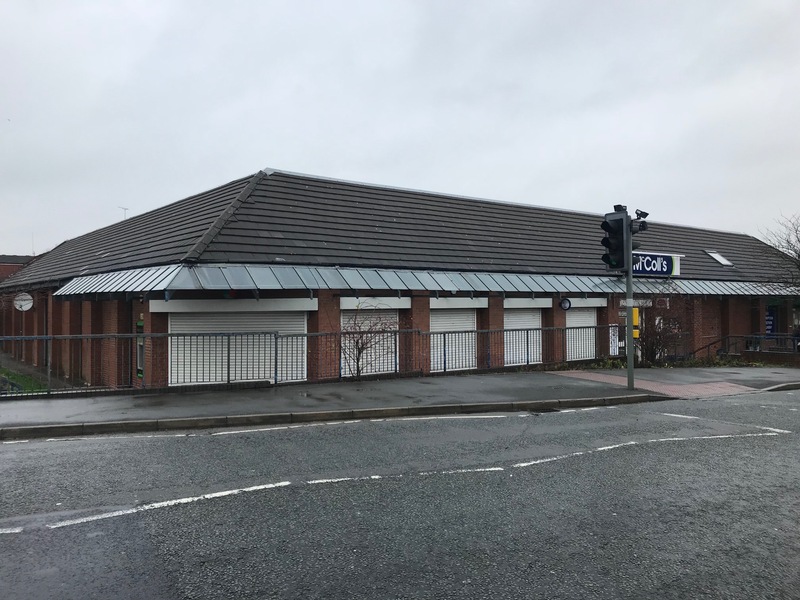 The property occupies a prominent position in the centre of Oswaldtwistle fronting Union Road in the heart of the retail area. The accommodation is arranged over ground floor with a small first floor canteen area. The above are gross internal floor areas.